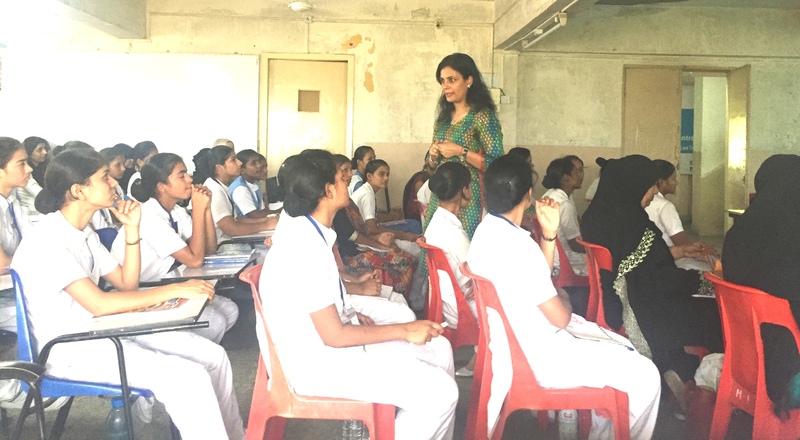 Under the IWN KNOWLEDGE SERIES, CII IWN Maharashtra Chapter organised a Workshop on " Job Readiness and Corporate Grooming" for the girl students of Women's India Trust. 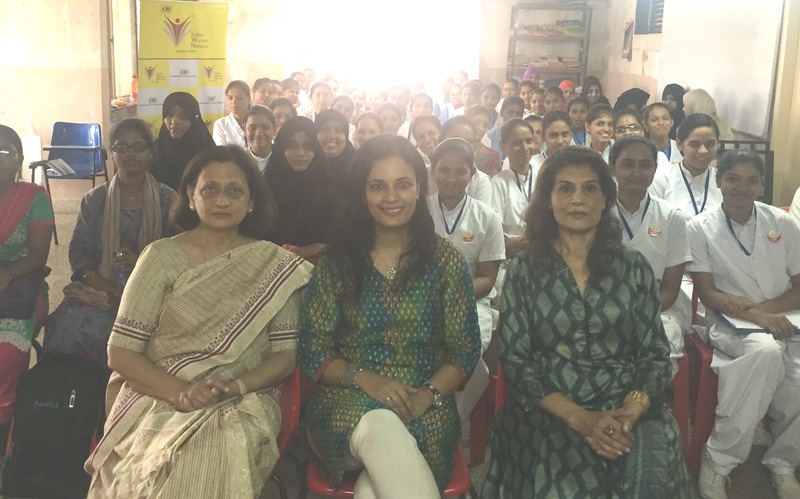 IWN Mentors Mitu Samar and Sangeeta Singh conducted the workshop for young girls associated with Women's India Trust. The workshop covered topics such as body language, interviewing skills, corporate grooming and presentation Skills. 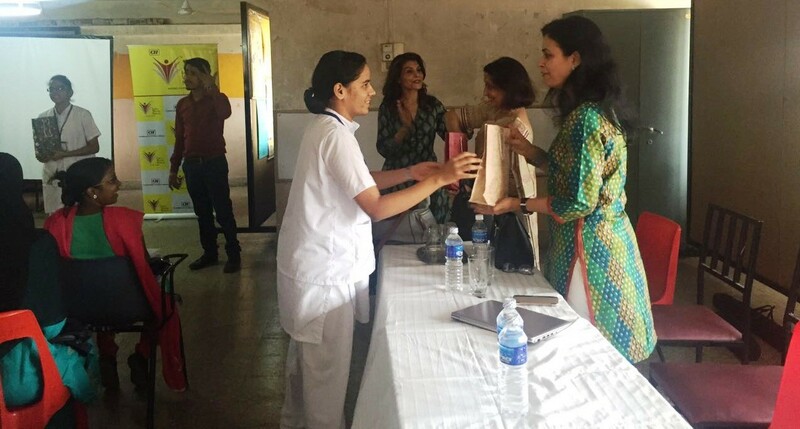 The workshop helped young girls pursuing courses like nursing , paramedical and Teacher's training become adept in handling interviews and become job ready.